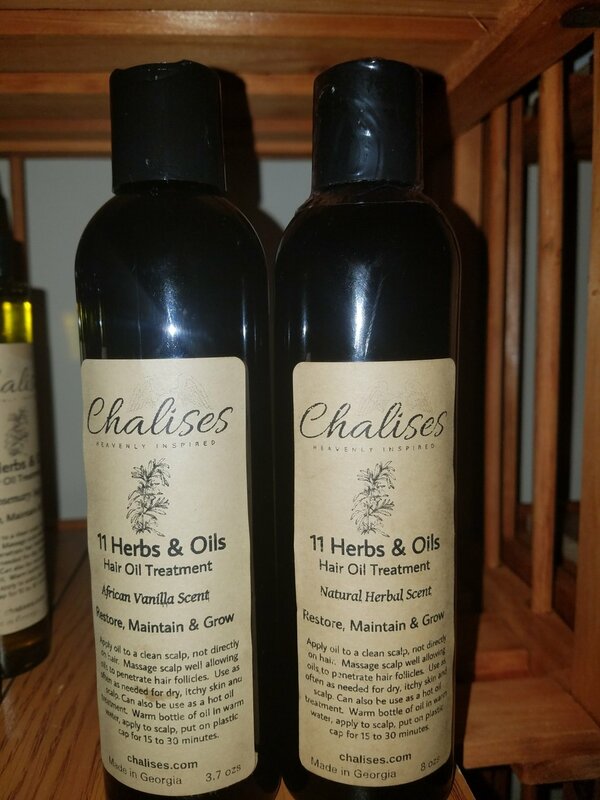 Boasts a hardy helping of Chalises Garden Grown Rosemary Herbs along with Rosemary Essential Oil can help to restore, and thicken thinning hair. Each herb and oil was chosen based on it's ability to restore, maintain, strengthen and grow healthy hair that shines with vitality. This hair oil treatment promotes hair growth by stimulating and nourishing the scalp folicles. It helps prevent itchy, dandruff, dry flaky scalp and skin. This product helps to heal psoriasis. Super Oils are often used as a moisturizer for the skin. Studies have indicated that super seed oil can dramatically decrease skin dryness to alleviate itching and irritation. Moreover, the antioxidant and anti-inflammatory properties may protect against the aging process while soothing the skin.With its natural, deep-working, and nourishing treatment that also stimulates the scalp to promote a healthy head of hair. Works well as a body oil too. 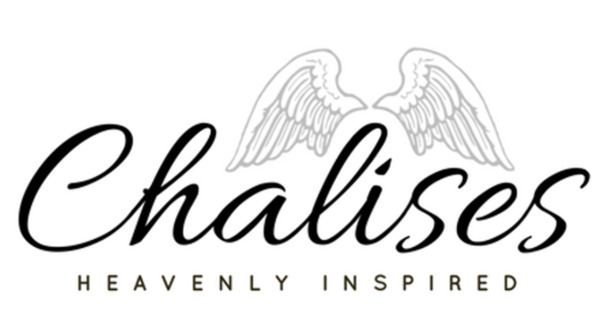 Customer results is why this is one of Chalises "BEST" selling products. Ingredients: Grapeseed Oil, Olive Oil, Jamaican Black Castor Oil, Sweet Almond Oil, Aloe Vera, Avocado oil, Tea Tree essential oil, Rosemary essential oil, Lavendar essential oil, Peppermint essential oil, Clary Sage essential oil, Cedarwood essential oil, and Sandalwood essential oil.